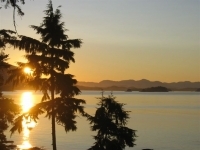 The Southern Gulf Islands are classified on Waterfront West as all islands parallel to and South of Nanaimo including: Gabriola Island, Mudge Island, DeCourcy Island, Thetis Island, Galiano Island, Salt Spring Island, Mayne Island, The Penders (North and South), Sidney Island and smaller islands in this area. Sherrie Boyte (Owner/Managing Broker) - Sherrie has been very involved in Pender Island community life since moving to Pender in 1981 to raise her family. 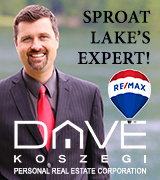 For the past sixteen years she has worked as a licensed realtor selling both commercial and residential real estate on the Gulf Islands. 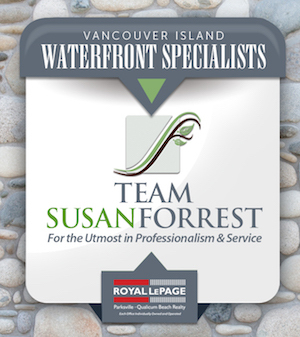 View Our Waterfront & Water View Properties on Waterfront West.